FORMER listed e-tailer SurfStitch is back on a growth trajectory - but this time it is customers and not new businesses it is looking to acquire. 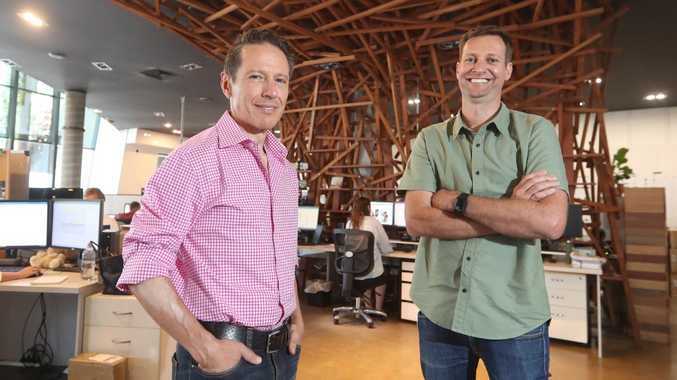 The Burleigh Heads-based action sportswear online retailer was brought back to private ownership by Sydney-based Alceon Group in April after a disastrous two-and-a-half years on the bourse. The company burned through investors' cash by acquiring businesses including web surf forecaster Magicseaweed and online social media surf hub Stab Magazine. However, the good times did not last for SurfStitch, which had a market capitalisation of $331 million just six months after listing at the end of 2014. The company was suspended from the ASX in May last year and had fallen into administration by August following a collapse in earnings and the launch of several class action lawsuits. SurfStitch has 65 staff at its Burleigh Heads base. SurfStitch managing director Justin Hillberg, who joined the business 12 months before its initial public offering, said administration, while being difficult, had a silver lining in that staff could focus "100 per cent" on Australia rather than the international operations. "I think before that there were so many distractions with global expansion and aggressive growth and investing in media, wholesale, and other entities," he said. Mr Hillberg said the administration proved to be "cathartic" for the company. "We really did have to strip the business back to basics and the fundamentals of SurfStitch were always really strong. "Strong brand, heritage and support from our vendor partners." Alceon Group's Richard Facioni is executive chairman of SurfStitch and New Zealand retailer EziBuy, both owned by Alceon. He said while private equity may have a reputation for buying companies and stripping out costs, that was not necessary at SurfStitch. "Ezibuy was very different in that when we took over there were a lot of costs built into it through the Woolworths ownership period that we needed to cut out," he said. "SurfStitch on the other hand, because it had been through administration, the administrators had already taken a lot of the costs out of the business. "It was not about cutting costs. it was about saying, where have they gone too far (with the cutbacks) and where do we need to reinvest?" He said senior positions had been filled in the areas of merchandising, human resources, and finance, to help grow the business. EziBuy and SurfStitch, while sharing the same owner, will retain separate identities, sharing back end functions including distribution. 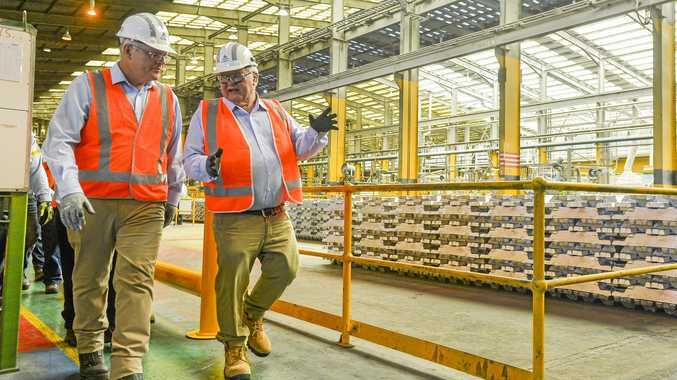 Mr Facioni said Alceon is in the process of doubling the footprint for SurfStitch's 10,000sq m distribution centre in Coomera, which handles 1.5 million orders each year. "From January, SurfStitch will start to do all the fulfilment of Australian orders for EziBuy," he said. Sixty per cent of EziBuy's sales come from Australia with orders currently shipped from a distribution centre in Palmerston North. "Effectively SurfStitch will become a third-party logistics provider to EziBuy in Australia. "We will be hiring more people in Coomera to run the distribution centre, which is good for the local economy. Everyone thinks, private equity, oh they will slash and burn but it's the opposite: we are growing." He said the future focus is on growing traffic to its website, which averages one million visitors per month, and the range of styles stocked, which is up to 18,000 products across 150 categories. In addition a NZ store was launched earlier this year. "We have been reinvesting in marketing," he said. "It is all about raising awareness and also then targeted digital marketing to drive traffic to the website and we are seeing a really good return on that investment."